With only a month left to go, Bentley continues to up the excitement by adding country's rising stars! 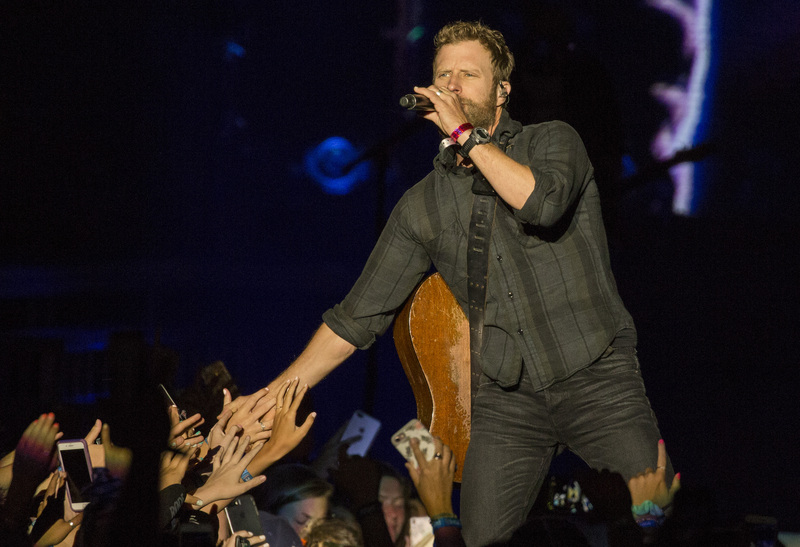 With less than a month until Dierks Bentley’s Seven Peaks Festival kicks off, he has added even more to look forward to. His newly announced Whiskey Row Stage, named after his Nashville bar, includes many of our favorite country & bluegrass newcomers. Abby Anderson, Boy Named Banjo, Brown & Gray, Cody Canada, Dillon Carmichael, Travis Denning, Walker McGuire, Mipso, and Rapid Grass will all take the Whiskey Row Stage throughout Labor Day weekend. Read more about Anderson, Brown & Gray, Carmichael, and Walker McGuire in our New Artist Spotlights by clicking on their names above. These newcomers add to an already star-studded lineup including Bentley himself, Miranda Lambert, Brothers Osborne, Dan + Shay, LANCO, Elle King, and many more. We’re giving away a pair of 3-day passes to a lucky country music fan. Enter now for your chance to win HERE. We can’t wait to see everybody there. 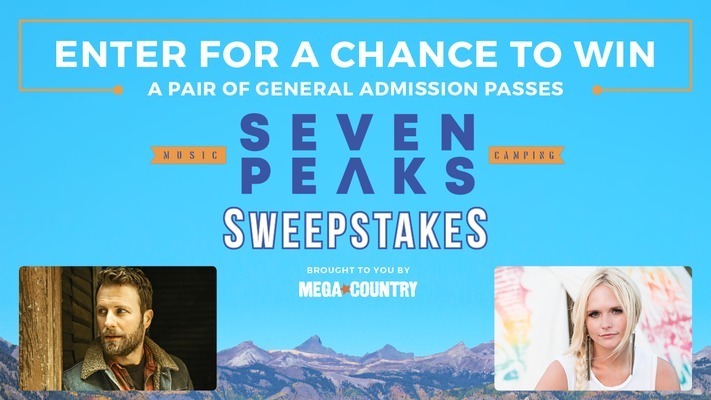 MegaCountry’s Seven Peaks Music Festival Sweepstakes!